Two years ago, DICE and EA released Star Wars Battlefront. Some fans loved the game, praising its entertaining multiplayer experiences. On the other hand, fans were unhappy with the lack of content yet full retail price tag. 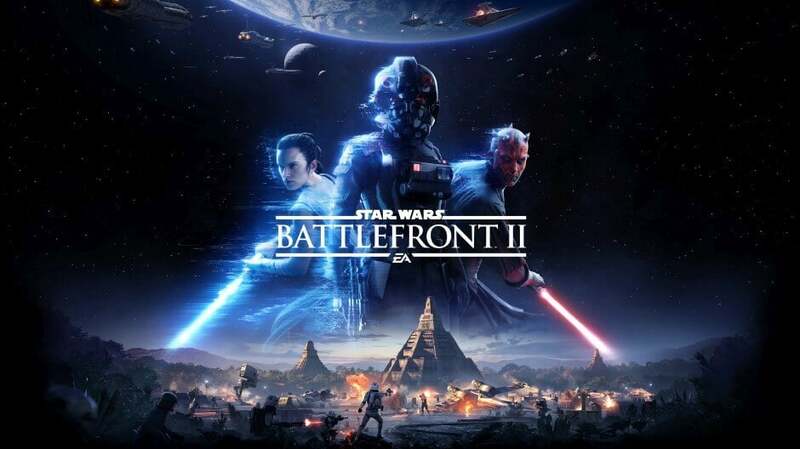 With a lot of feedback, both the developer and publisher aim to please fans with their upcoming game Star Wars Battlefront II. In order to keep things fresh, DICE added special characters for the upcoming sequel. Special characters aren’t quite troopers and aren’t exactly heroes. They serve as in between characters and are considered powerful game changers. These wildcards are used to launch surprise attacks, break stalemates and shake up the battlefield. Players can purchase these characters via battle points earned in combat. Additionally, these individuals contain various weapons and abilities that can be used towards players kills and earning battle points. These special characters' presence is thematically appropriate based on the map in play. Special characters will be able to take on regular troops without a problem but will struggle against the likes of Han Solo or Darth Maul. No official screenshots of special characters have been released. Gamers can get their hands on Star Wars Battlefront II on November 17th. Just some guy. Feel free to add me or message me.